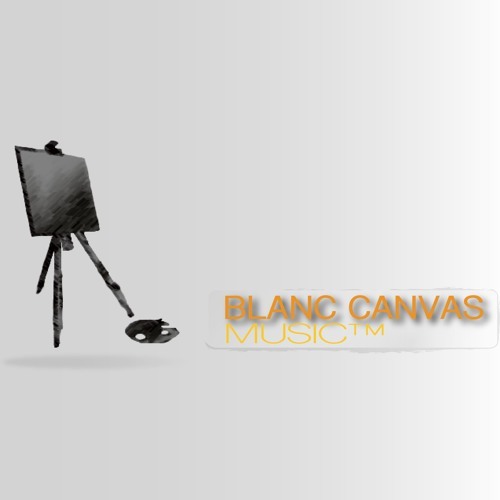 Blanc Canvas formed in the summer of 2003. Paul Eveleigh was jamming and writing with Alexis Stuart at this time. He had met Darren Bowes earlier that year at work. Initially the pair spent time talking guitar and generally sounding each other out before Paul Invited Daz to join him and Alex for a jam. A duo became a trio for a while before the boys decided to try and take their aims to the next level. They spent the next period of time gathering as much equipment as they could before setting up a home recording studio. During this period, they hooked up with Marco Schnabl. Initially their engineering teacher, collaboration followed and this sound and The Canvas own feel can be heard on the eponymous debut album. An eclectic eight tracks. Judge for yourself. There might be something there that catches your mood.